Why ICO Bounty Programs Aren’t Everything » Crowdsale.co, ICO experts since 2013. » Helping companies raise money through ICO crowdsales. Folks be scamming the bounty programs, for example, everytime I tweet to a crypto project that has an active Twitter bounty program; I get a bunch of bot like replies from zombie like bitcoin related accounts. It’s a joke. Beyond that any other social media likes or mentions will not result in a real viral marketing campaign that results in explosive exponential growth. So why are ICOs hellbent on doing these programs when at the end of the day they should be focused on real network growth of trusted nodes? ICO bounty programs are mostly a waste of time and money, an exception being the real custom local language translations are very helpful and good to continuously pay for these translations of ALL communications moving forward. If indeed these translations are not machine driven auto-translate souless drivel, then they are have good value. So what works? 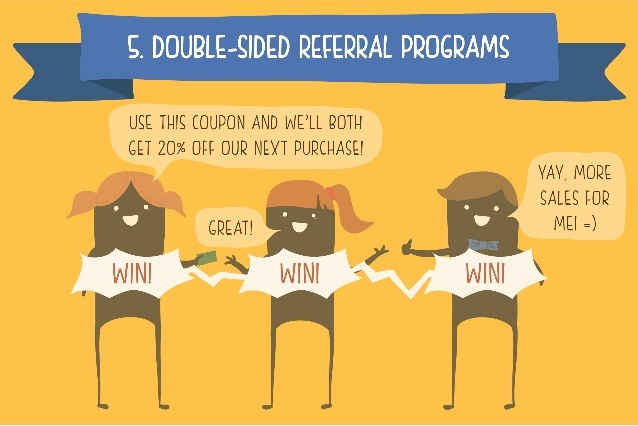 Properly executed double sided referral programs. 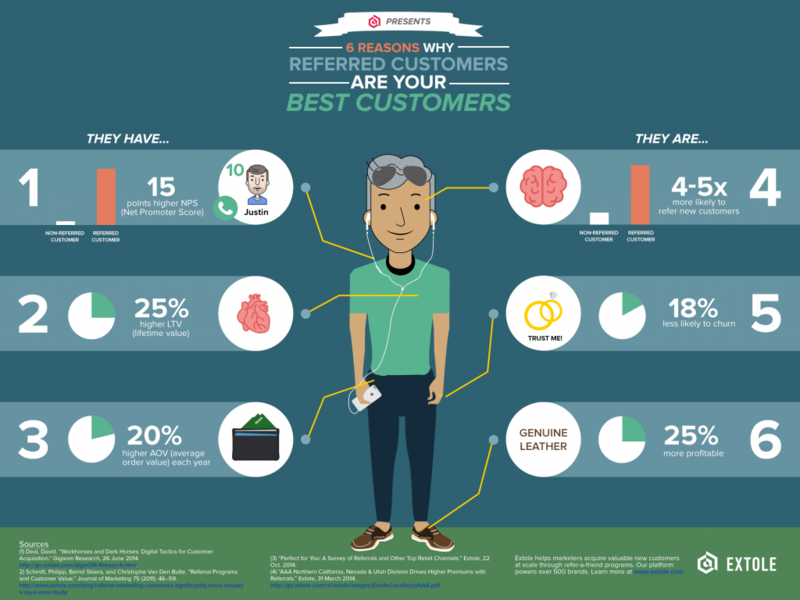 They are the cheapest and most effective way to get customers. It’s how Uber, Airbnb, and others have grown networks. Network building is hard, it takes trust to invest in the new ‘network of value’ economy. How many scam ICOs are there? How do I know which ones to choose? If my friend referred me to this network and she and I each get 5% more, then why not invest a small amount. At least she knows that her friend is in that network and that if she believes in the network that she should refer her friends…and so on. This is the new viral referral marketing wave that is coming to crypto ICOs. 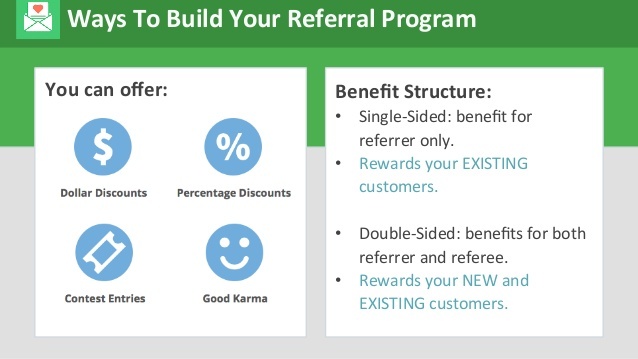 It’s coming because the economic incentive for you to include a friend in a network and both get a discount is too powerful on human psychology. Or rather, it just works, and it’s how global networks of value are being created to reflect everything.